On International Women's Day, activity worldwide celebrates and supports the achievements of women. A strong accompanying call-to-action is also prevalent as groups rally to raise awareness and help forge equality. 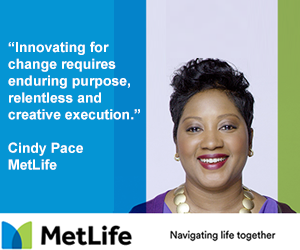 From large-scale events to small gatherings, the impact of International Women's Day activity is truly significant. And yet, when it comes to really affecting change, and really doing everything one can at the most grassroots level for action - then the groups who work tirelessly and tenaciously to engage and support their communities must always be highly applauded. Often with little resource but big ambition, these groups work to engage the hearts and minds of their community to help drive women's equality. Girls from charity, PUSS India, prepare to dance as they raise awareness for International Women's Day and highlight that through their collective voice they can impact change. Taking grassroots action to impact change in India, over 30 talented young girls dance for progress and equality in this truly impressive and passionate video for International Women’s Day 2018. 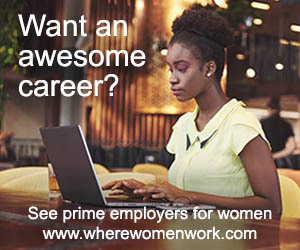 The video, seen by over 3,000 people from around the world comes with a powerful message and hopes to inspire women and girls that are far removed from support networks, to look ahead to a brighter future. The girls are part of an important charity called PUSS, that stands for Palli Unnayan Seva Samiti. The collective action of these girls is truly a world class example of International Women's Day best practice at grassroots level. VIDEO: Calling for a #PressforProgress, young female dancers raise awareness about gender equality through dance. "We may be young. We may be small. But we are girls and we have a voice. We will aim high. We will succeed. 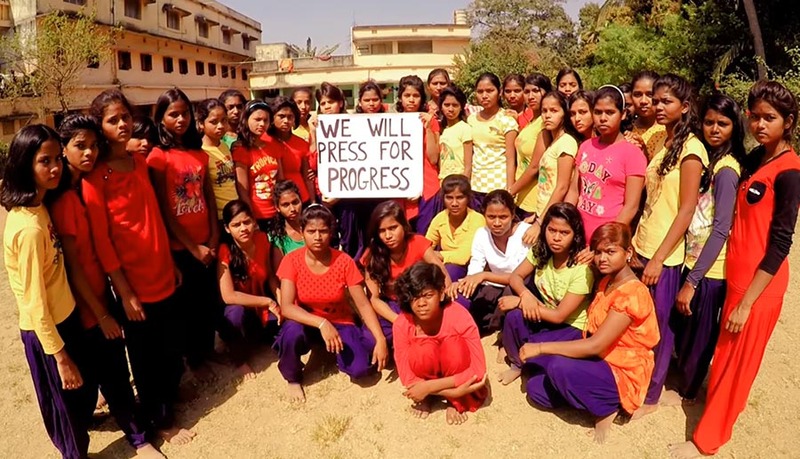 We will #PressforProgress - espouse the Girls from PUSS India. PUSS provides education and safeguarding to around 422 children in the village of Naharkanta on the outskirts of the city of Bhubaneswar, including 258 girls who are housed in a privately-run boarding school, completely free of charge - the youngest of which is just three years old. 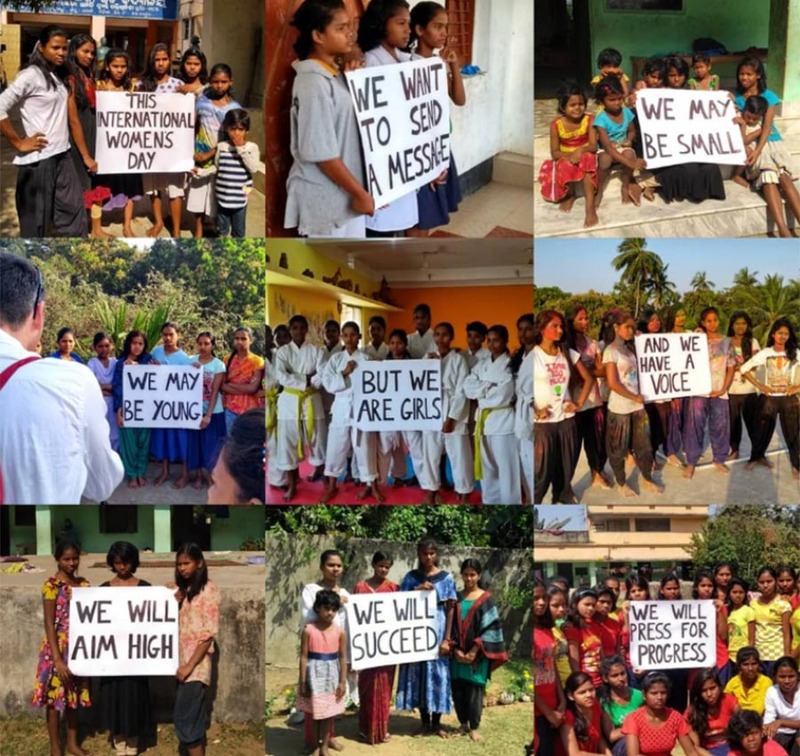 In recent years, PUSS has reached out to women and girls living beyond the poverty line by establishing a Girls’ High School for children who live in especially unsocial environments from all over the state of Odisha. PUSS has also established pre-school centers in the nearby villages to prepare 4-6 year old children for education. 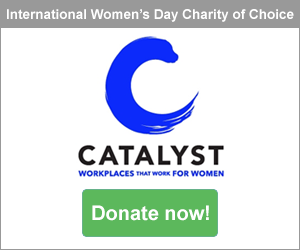 As well as supporting children through their education and empowering young girls to achieve a life outside of the circle of poverty, PUSS focuses on female empowerment and provides training and education to support women into self-employment. Girls from PUSS want to speak out for equality. 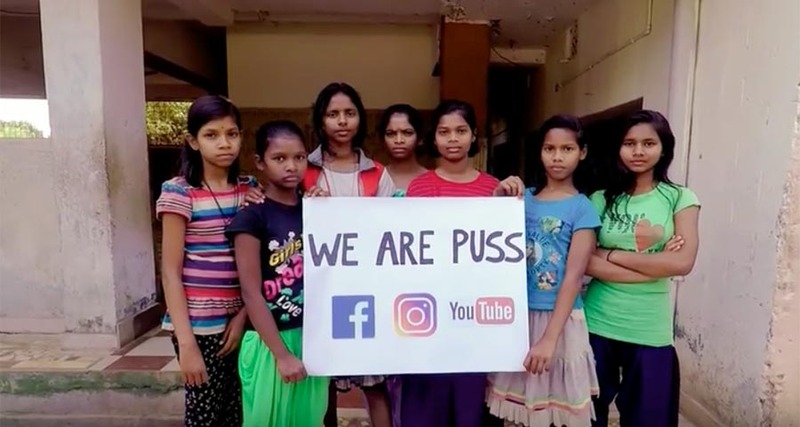 Strength in unity, girls from PUSS India band together for equality. Congratulations to PUSS on their outstanding International Women's Day #PressforProgress best practice that provides a leading and exciting example of what effective grassroots action can look like - engaging the hearts and mind of your community. Another example of really strong practice can be seen in this very grassroots video from the Guyana Youth Movement - To Higher Heights. It is a further example of true grassroots best practice because with little resource but big tenacious passion, the group uses the International Women's Day campaign theme to help drive the fight against violence against women. "We're gonna press for progress against domestic violence and we want to focus on our men as protectors not abuser," said the video hosts. 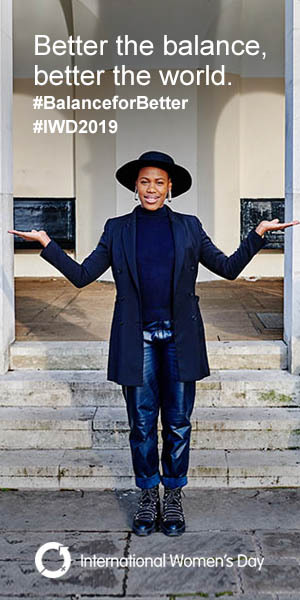 "International Women's Day is March 8th and over the next month we'll be doing a series of interviews and videos with Danny movement staff and where people women from previously abusive relationships will talk about what abuse is and identify abusers. I'm gonna be talking to Kennedy's about what their views are on domestic abuse. We'll do videos every Tuesdays and Thursdays where we've interviewed enemies talking about their views on the field." "We're talking about International Women's Day and this year's theme is #PressforProgress ... just give the absolute press for progress and what we'll be focusing on is pressing for firmness against domestic violence or abuse of any kind against women. We are calling on all men to do your part in pressing for progress and showing that men are protectors and not abusers," they announced. The Institute for Young Women Development (IYWD) in Zimbabwe, like many further groups around the world working at the grassroots level calling for positive change, also instigated a great example of grassroots action. They engaged and motivated their local members and community, and called on girls to be leaders and focus on education. 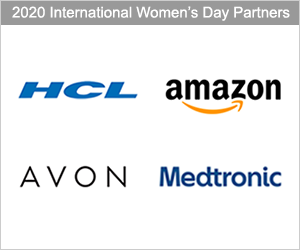 Learn more about International Women's Day 2018 best practice leaders and read about examples of their activity here.